​Loved, owned and shown by Linda and Art Compton in the beautiful Big Sky state of Montana. 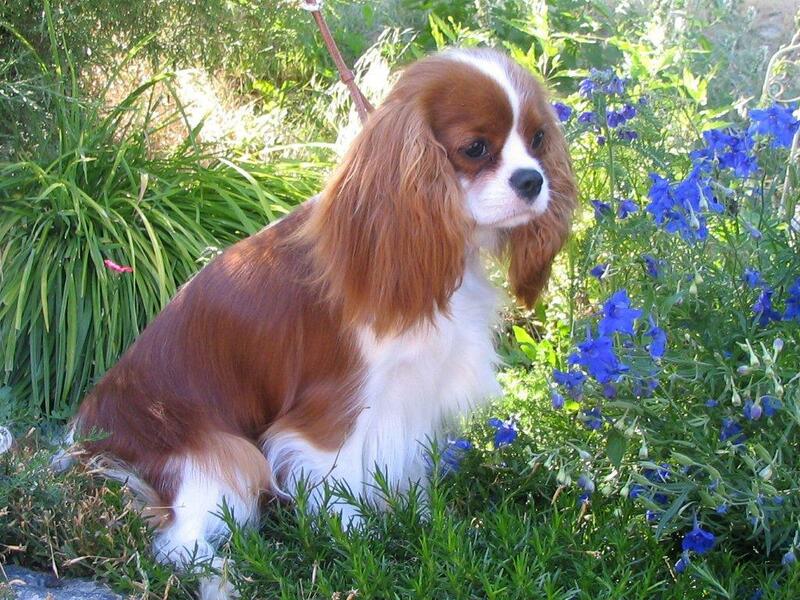 Our Cavaliers are bred to the AKC Standard for the breed, health tested for eyes and hearts annually. Occasional puppies available from litters carefully planned to produce our next Bred-by-exhibitor Hopeful.